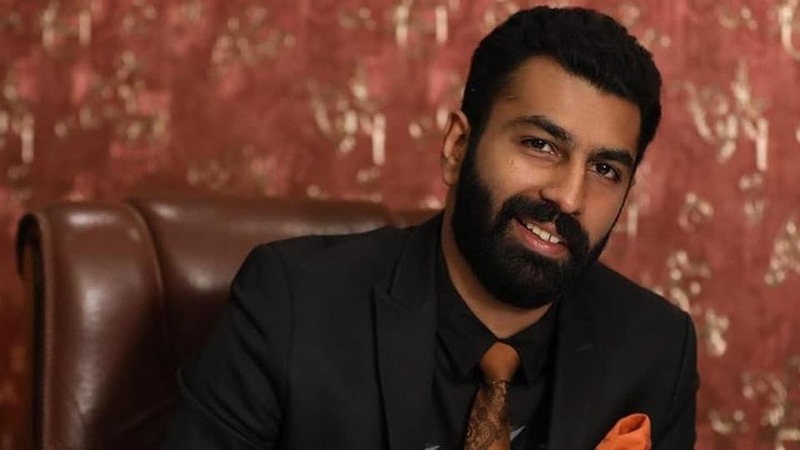 Bengaluru: The bail plea hearing of Mohammed Nalapad Haris, son of N.A. Haris, Congress MLA, was adjourned to Saturday (today) by the Sessions Court yesterday, while granting time for the prosecution to file more objections till Monday (Feb.26). Mohammed Nalapad and six others have been accused of brutally assaulting L. Vidvat at a restaurant on Saturday night. While filing objections, the Public Prosecutor submitted that the Police are yet to record Vidvat’s statement as he is still undergoing treatment for severe injuries at Mallya Hospital. Nalapad’s advocate, while filing objections, said the assault case has been hyped owing to the political background of the accused.